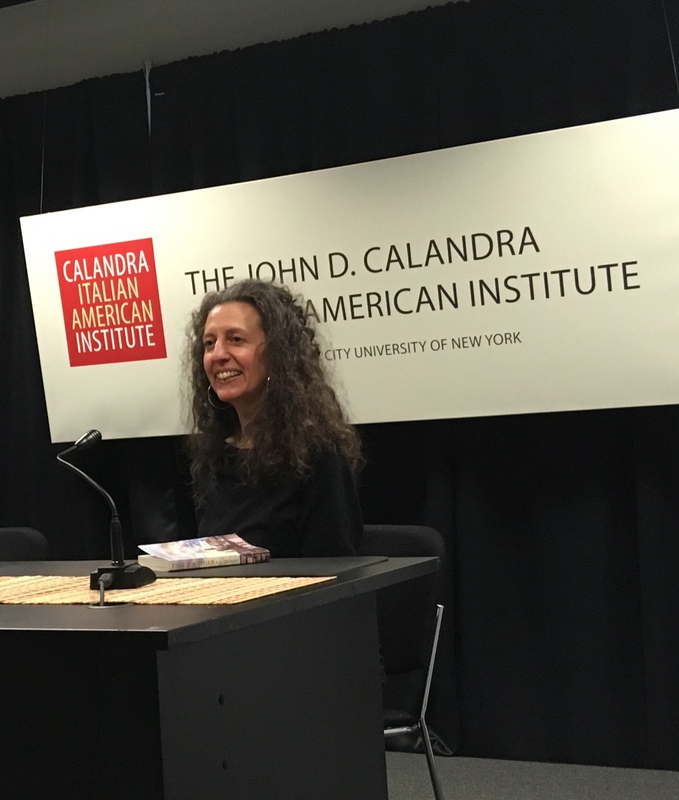 BG Firmani, author of the poignant and funny New York City novel Time’s a Thief, gave a splendid reading at Calandra Tuesday evening to an audience of appreciative listeners. Time’s a Thief follows an Italian American narrator named Chess from the New York of the 1980s to that of the early Aughts, as she explores class consciousness, mental illness and drug addiction, and a bittersweet first try at real love. You can buy the book here.